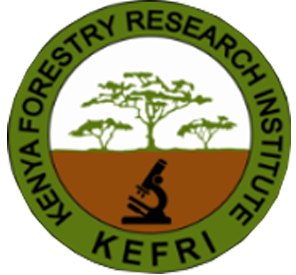 KEFRI Enterprise is a Commercial wing of the Kenya Forestry Research Institute – a State Corporation established 1986, under the Science and Technology Act (Cap 250) of the Laws of Kenya. Sale of high quality tree seeds and seedlings. Consultancy in forestry and allied natural resources. Provision of laboratory analysis services including; soils, plant and microbial DNA. Conducting tailor-made and demand driven courses in forestry and allied natural resources. Sale of timber and timber products, including TNGs, laminated items, doors and frames. Timber treatment services including; treatment of poles and timber sawing, drying, grading and testing. 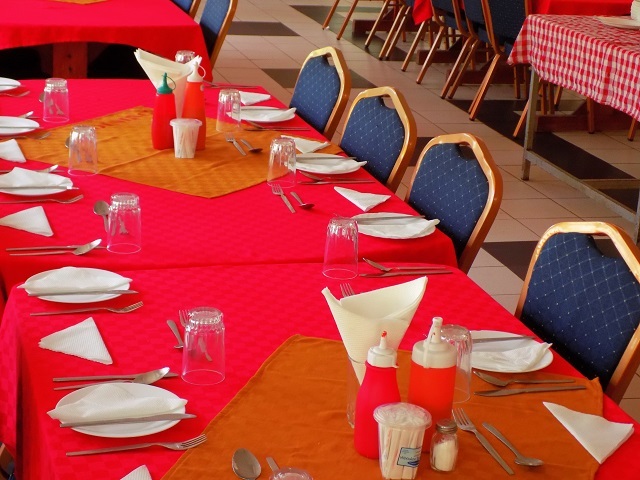 Hire of; Conference facilities, Catering, Audio-visual services, Landscaped gardens for events and Photo Sessions.